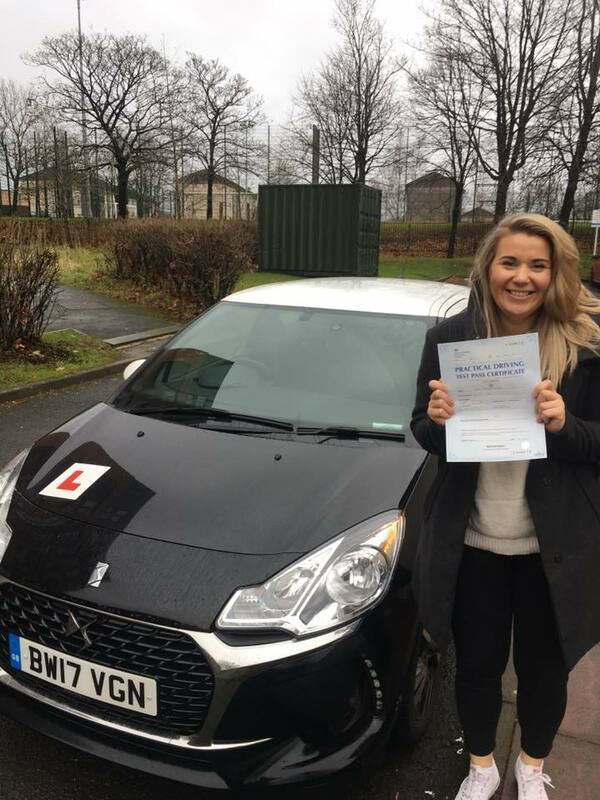 Massive congratulations to Kate Dreiblathena who passed her driving test on her first attempt on the 13th of December at Baillieston Test Centre. I think she was totally mugging me off by pretending she was nervous and then sailing through the test with just four faults. Made it look easy! Well done Kate, don’t forget to slow down and be prepared to stop and I’ll see you on the road. Yaaaaaas!